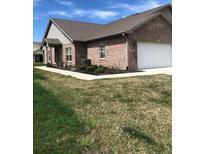 Find Plainfield, IN New Homes for sale. View Photos, Maps and MLS Data Now! 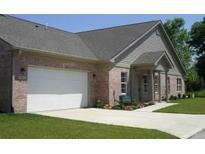 Whitmore Place - 3 Car extended garage has wifi enabled garage door opener w/ remotes. Many potential upgrades! 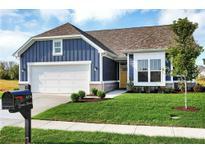 MLS#21626219. F.C. Tucker Company. Dream of completing your full basement w/ the details you love! 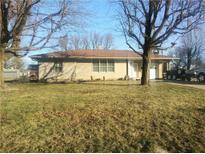 MLS#21619475. Drees Homes. 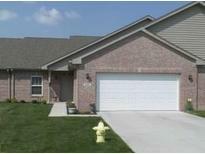 Whitmore Place - Pictures are of another home with the same floor plan and similar features. Award winning Avon Schools. MLS#21560075. RE/MAX Advanced Realty.